Peugeot has launched a trio of major new models here in Ireland. The radical new 508 fastback, rugged Rifter and the eagerly-awaited award winning new Partner van. The launches certainly add further strength to the their range which continues to display growing consumer popularity. First up is the stylish new 508, retailing from €32,400 plus delivery. 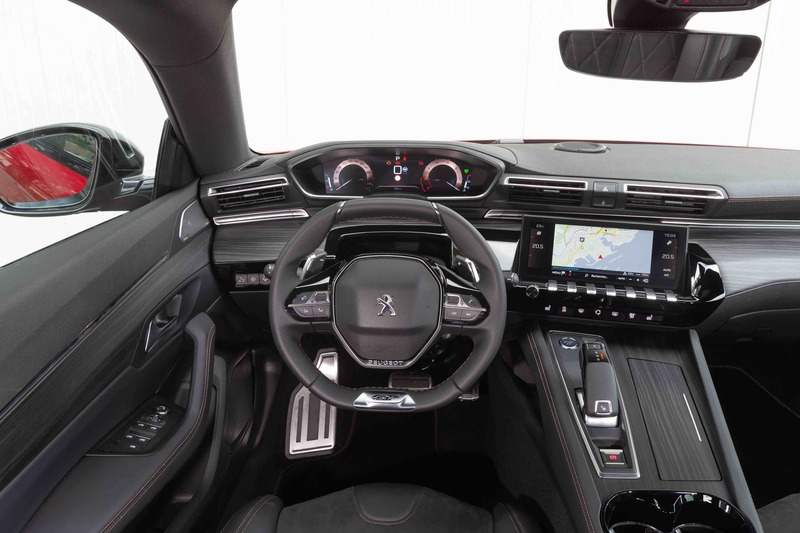 The radical new 508’s exterior design is sharper and sleeker than that of its predecessor, while the car’s impressive interior boasts the latest generation of the iconic Peugeot i-Cockpit. The new fastback has already won 20 awards in nine countries, clocking up over 10,000 orders since its launch in Europe in October 2018. Winner of the ‘Most Beautiful Car of the Year 2018’ award, and already a finalist in the European Car of the Year 2019 competition, the new 508 delivers great road-handling and countless technology features. 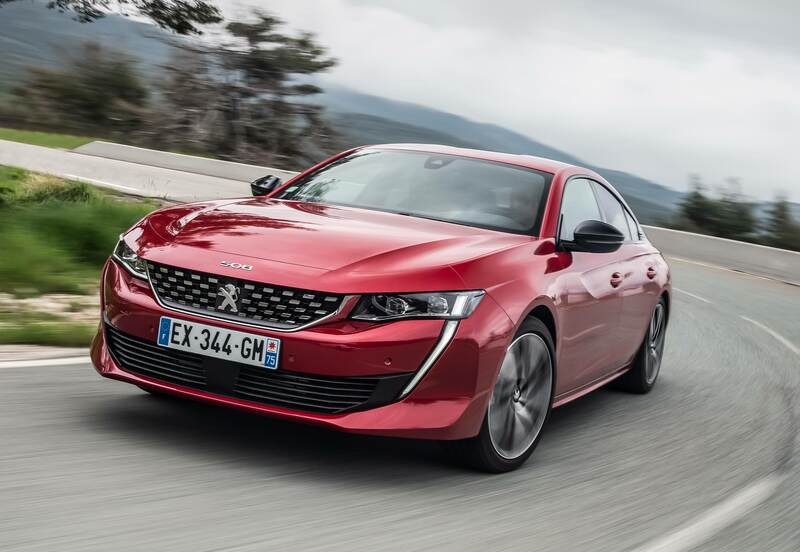 Built on the efficient EMP2 platform, the new Peugeot 508 comes with a choice of four trims: ‘Active’, ‘Allure’, ‘GT Line’ and ‘GT’. There will be a choice between two petrol and four diesel engines. There’s a power choice between the 1.6 THP petrol 180bhp automatic 8-speed S&S; a 1.6 THP petrol 225bhp automatic 8-speed S&S (GT only); a 1.5 BlueHDi diesel 130bhp 6-speed manual S&S, 1.5 BlueHDi diesel 130bhp automatic 8-Speed S&S; a 2.0 BlueHDi diesel 160bhp automatic 8-Speed S&S; and a top of the range 2.0 BlueHDi diesel 180bhp automatic 8-Speed S&S. An SW estate version will arrive in Ireland this summer, whilst a plug-in hybrid petrol drivetrain will be introduced from autumn 2019. The new Rifter is a replacement to the Partner Tepee MPV and Peugeot say that it is mirroring the premium style of the lion-brand’s latest creations. The robust new Rifter is versatile and practical. Borrowing SUV characteristics from its big brother 3008 and 5008 SUVs, a high ride height, large wheels, wheel arches and rear bumper protection – proportions are perfectly balanced to present a rugged, stylish car. 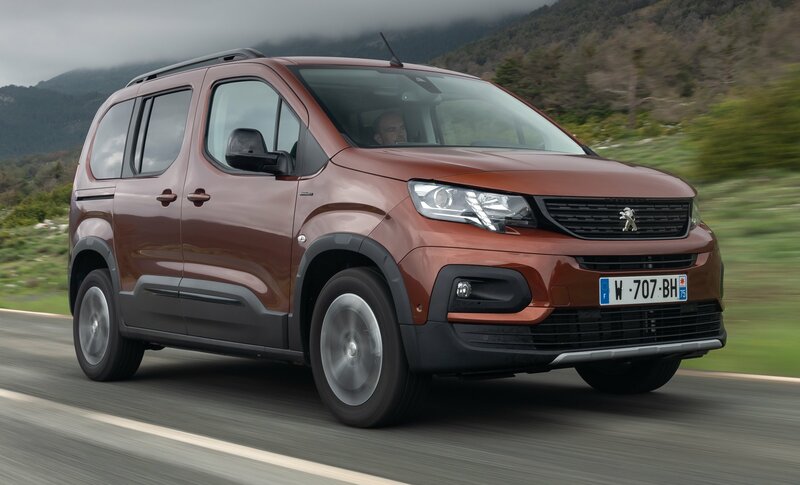 As with the new 508, the Rifter is equipped with the Peugeot’s i-Cockpit, it features high levels of safety and comfort equipment and is available in two lengths, with 5 or 7 seats. It has won a ‘2019 Best Buy Car of Europe’, it is priced from €23,540 plus delivery. The new Partner van-based Rifter is very practical and offers a spacious MPV at a great price. It is listed with a choice of three trims: ‘Active’, ‘Allure’ and ‘GT Line’. Two petrol engines and four diesel engines are on offer. They are a 1.2 PureTech petrol 110bhp S&S 6-speed; a 1.2 PureTech petrol 130bhp automatic 8-speed S&S (April 2019); a 1.5 BlueHDi diesel 75bhp 5-speed; a 1.5 BlueHDi diesel 100bhp 5-Speed; a 1.5 BlueHDi diesel 130bhp 6-Speed S&S; and a 1.5 BlueHDi diesel 130bhp automatic 8-Speed S&S. 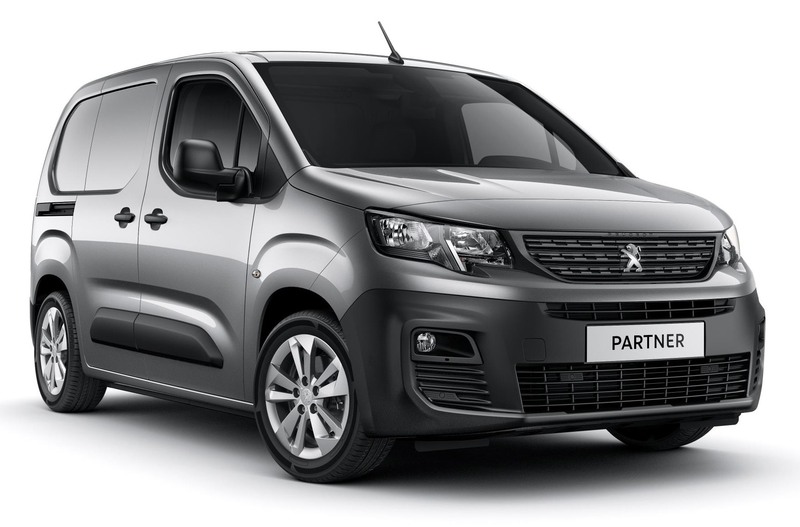 The all-new award-winning Partner van is the brand’s first light commercial vehicle to feature the aforementioned Peugeot i-Cockpit as standard. Per an unprecedented move in this vehicle segment. From €16,700 plus delivery, or from €13,615 ex-VAT and offering the perfect balance between convenience, practicality and drivability, the new Partner is available in both ‘Standard ‘ and ‘Long’ body to accommodate goods measuring up 2.16m in length. It delivers a load capacity of up to 4.4m3 (2 Euro-pallets) and payloads ranging from 650kg to 1000kg. The new Partner is available with a wider than ever choice of six trims to ensure business needs are met: ‘Access’, ‘Active’, ‘Active Plus’, ‘Professional’, ‘Professional Plus’ and ‘Grip’ trim. A range of new petrol and diesel engines will be lavailable on the new Partner, with a choice of both manual and automatic transmission. One petrol engine and four diesel engines are available. They are a 1.2 PureTech petrol 110bhp S&S 6-speed (from mid-2019); a 1.6 BlueHDi diesel 75bhp 5-speed; a 1.6 BlueHDi diesel 100bhp 5-Speed; a 1.5 BlueHDi diesel 130bhp 6-Speed S&S; and a 1.5 BlueHDi diesel 130bhp automatic 8-Speed S&S. Des Cannon, Managing Director at Gowan Distributors told us at the launch: “In 2018, the Peugeot brand enjoyed an excellent sales performance nationwide; with the highest volume sales growth across all brands in Ireland. Peugeot saw a 44 per cent increase in new car registrations, whilst our van sales maintained a top five position.